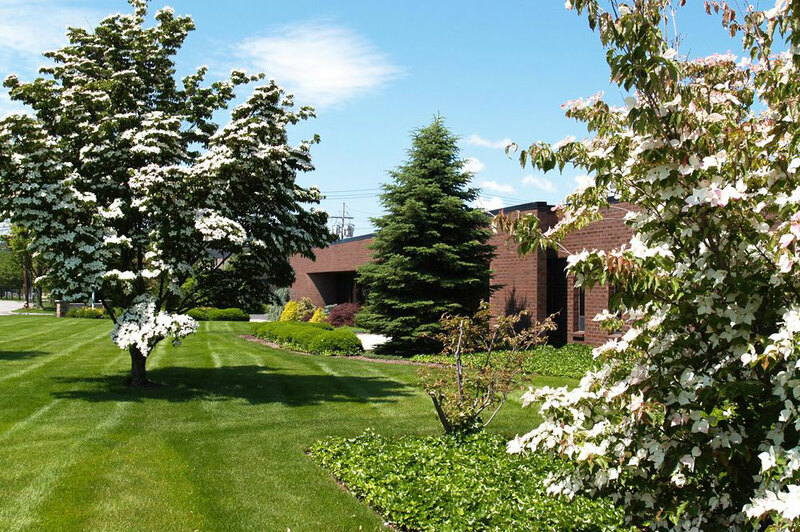 At AMD Landscaping, Inc., we offer commercial landscaping services and snow removal services around Rhode Island and Connecticut, as well as a range of landscaping design and hardscape installation services. Our clients include apartment complexes, assisted living facilities, hospitals, condominium associations, commercial buildings, educational facilities, restaurants, and municipalities. 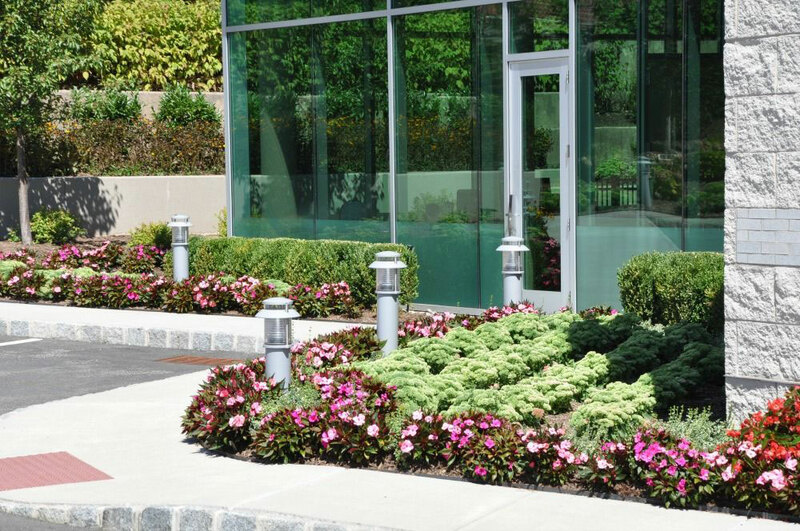 Our commercial landscaping services focus on building to your specifications by creating a custom plan for your property. We understand how tricky it can be to manage commercial properties. By working with AMD Landscaping, Inc., we can help eliminate issues associated with landscaping, leaving you with more time to concentrate on other responsibilities. We take great pride in our commercial landscaping services; so much that we have devised a company motto of “We Care” that applies to all aspects of our relationships with our clients, our staff, as well as the environment. 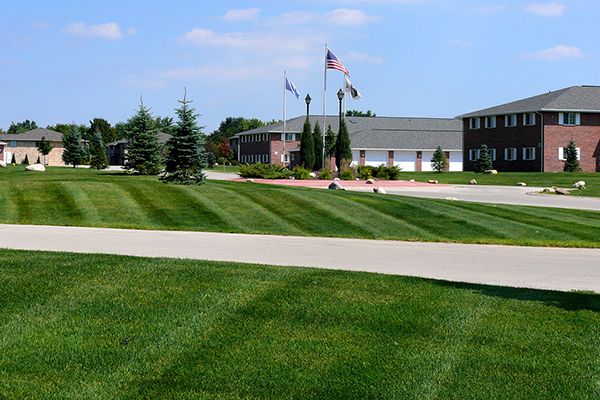 At AMD Landscaping, we are dedicated to the beautification of our communities and commercial properties. Allow us to provide you with a proposal that will not just improve your property, but enhance the natural environment, welcoming clients and employees with a green manicured approach. We specialize in commercial properties in the Newport and South County areas, including Charlestown, Coventry, East Greenwich, Exeter, Hopkinton, Jamestown, Narragansett, North Kingstown, Richmond, South Kingstown, West Greenwich, and Westerly. However, we also service other cities and towns throughout RI and CT. If you have any questions, please contact us today.